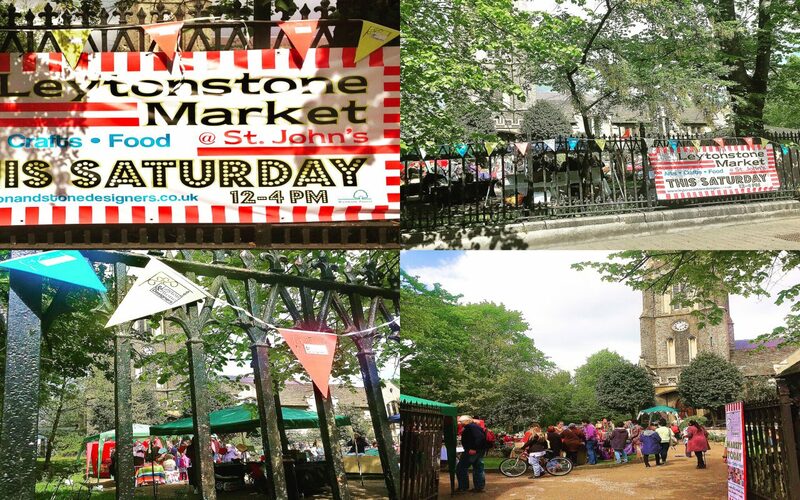 Sitting at the heart of Leytonstone town centre is St John the Baptist Church which hosts a market in their beautiful churchyard one Saturday a month. In the market you can enjoy a lovely atmosphere with live music and entertainment at this family friendly event. You can buy from a great selection of local traders offering homemade hot & cold food, arts & crafts, handmade gifts, clothing, jewellery and more. St John the Baptist Church was designed by leading 19th-century architect Edward Blore, who also worked on Buckingham Palace & Westminster Abbey. 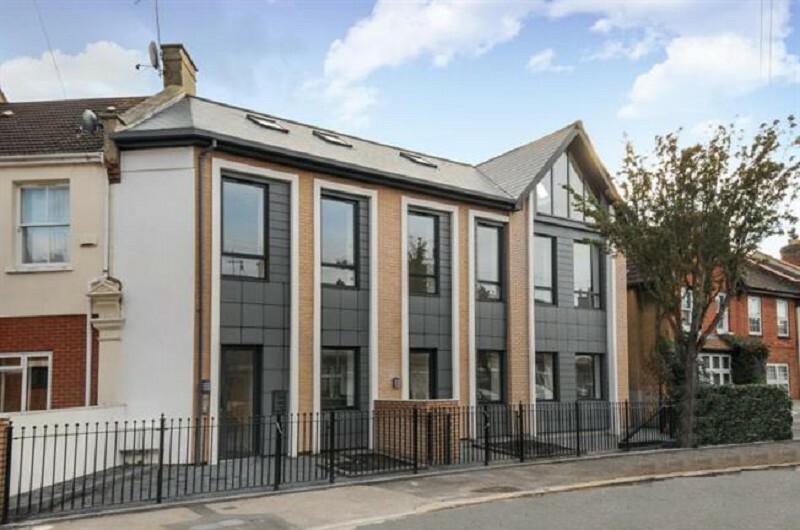 Over the past few years it has undergone extensive refurbishment of the tower, roof and interior, and complete interior redecoration, which was finished in May 2012. Buy Viagra in London from http://northcentralhealthdistrict.org/viagra/ or purchase Viagra in Los Angeles and Houston with fast shipping. From July 2012 the church opened up the tower for regular tours. The tours combine the chance to see the stunning panoramic views of the Olympic Park, Greenwich, Canary Wharf, Central London and Epping Forest.